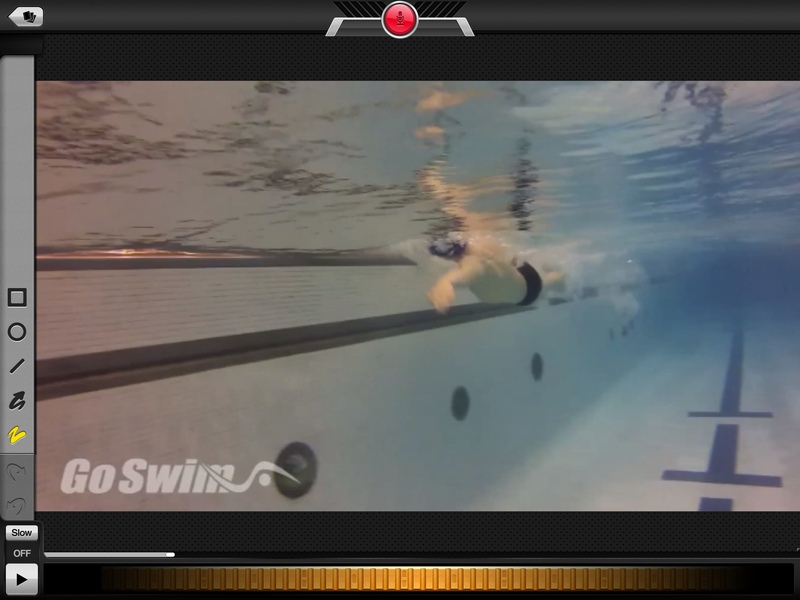 Coach’s Eye – £3.99 – good video analysis app, that allows you to control the playback with the intuitive controls. Can add annotations as well as voice notes to the videos. Share videos via email and Dropbox. Übersense – Free- great video analysis app, that allows you to watch back your clips in slow motion, add annotations and compare two videos side-by-side. 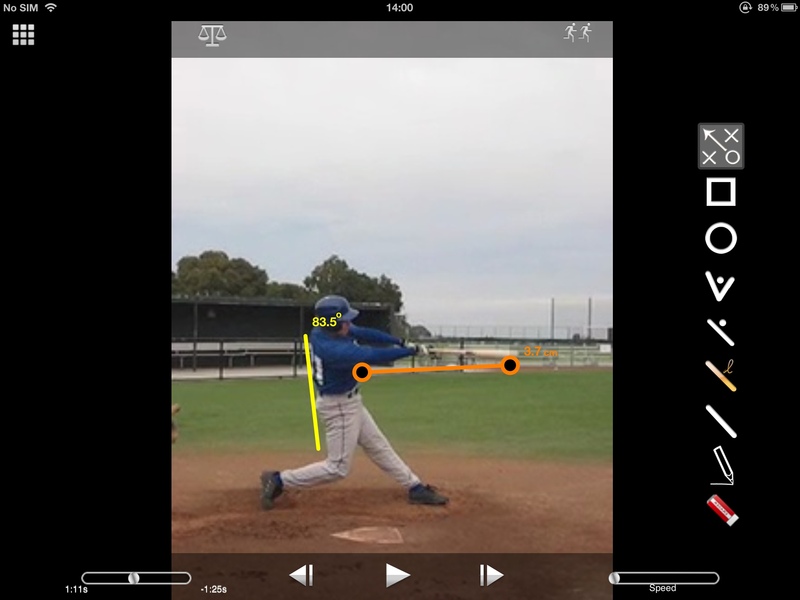 Annotations are excellent as you can use angles and distance tools to help improve performance. 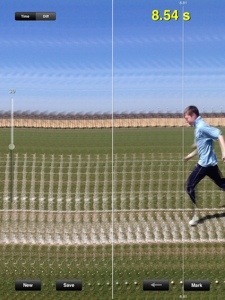 Sprint Timer – £2.99 – Fantastic app to allow students to time and record track events. Once the timer starts you can then record the finish which create a time lapse image to be able to review and see who finished where. Also the ability to auto start the timer using an iPod or iPhone app.